It was a vivid autumn evening. Americans were still grieving from the stun of 9/11, and the only entity that dared punctuate the eerily quiet streets of New York were the lurid faces of the missing, plastered across a thousand white pages on everything that could still stand in lower Manhattan. It was under this tense and mournful atmosphere that first lady, Laura Bush, took to the airwaves. It would be the first solitary address of any president’s wife in U.S. history, and Mrs. Bush would use her airtime to bolster her husband’s military campaign, Operation Enduring Freedom. Just six weeks after the US invasion of Afghanistan, Mrs. Bush spoke with confidence and pride as she described the rejoicing felt across Afghanistan with the fall of the Taliban. Nearly a decade has passed since Mrs. Bush’s address. The military campaign Bush began in 2001 has become known as the War on Terror. Americans have long learned to swallow the irritating truth that the corporate media assisted the political elites of this country in financing its military aspirations by capitalizing on the deep grief of September 11th. And what of those fatuous geographical alignments of “evil” so prudently crafted in order to solidify American resolve for Iraq? Well, they’ve shifted to Yemen, Pakistan and Somalia. But so has global solicitude, once ardently vigiling with slogans declaring “we are all Americans,” now shrinks and scowls embarrassed it was inveigled into believing “Enduring Freedom” meant something other than torture, bombing and occupation. I contest Mrs. Bush’s assertion by taking notice of the dynamics of modern Afghanistan that make her promise entirely problematic. You see, firstly I am unconvinced that the majority of Afghans have much access to sources of international news. A recent poll conducted by the International Council on Security and Development found that nearly 92% of men (women were not polled) in Kandahar and Helmund provinces knew nothing of the September 11th attacks. 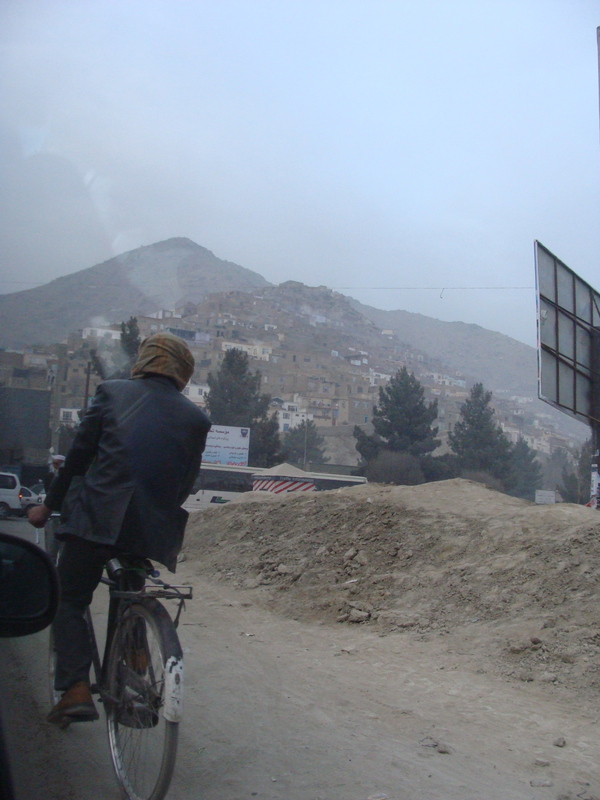 Further, they reported that nearly 40% of all those surveyed believe the war is being waged to “destroy Islam” and others, Afghanistan itself. 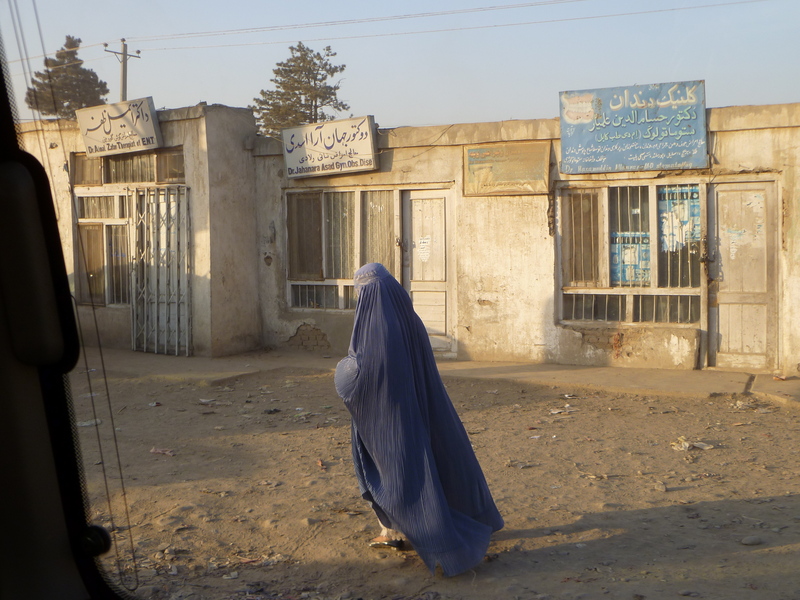 If after ten years a majority of Afghanis from the most war-torn areas remain unaware of the US’s principle argument for the war, I cannot say that the 2001 invasion held significant political meaning for the majority of Afghan women. Though emotionally manipulative and strongly lacking in historical credibility (the US financed militia groups throughout the 1970’s and 80’s when it was more advantageous to beat the Soviets than to rally for women) the narrative has become one of the most widely used justifications for continued occupation. Whilst there is no novelty in inculcating historical amnesia at politically opportune occasions, neither are these narratives about ‘East’ and ‘West’ impervious. There was a great and sobering opportunity, following the September 11th attacks, for all those “meaning makers” (journalists, academics, artists, etc.) to seriously contend with the ideology of American exceptionalism that has kept much of the US public naïve about the injurious role US foreign policy has played in the world. Instead public discourse was concentrated on futile questions like, “why do they hate us?” and determined that the principle issue between the West and ‘the Rest’ were civilizational in nature – i.e. Samuel Huntingdon’s foolish “clash of civilizations” theory. Thus, it is no surprise that many people were persuaded that the U.S. must help the abject Muslim women in need of liberation. Notice the refusal by many leftists to critically reflect on the perils of bestowing cultural icons (e.g., the veiled Muslim woman) on serpentine historical and political realities. Rather than seeking to ‘save’ the women of Afghanistan, with the superiority it implies and violence it affects, solidarity activists can critically engage by making a concerted effort to recognize their own responsibility to address the injustices that forcefully shape the world in which we live. For me the issue of what constitutes ‘freedom’ or ‘liberation’ is something subject to historical context, and must be understood in the light of capacities and desires specific to the community in which one lives. If we wish to ‘liberate’ Afghan women from disembodiment and violence, what vision of life after liberation are we asking them to be liberated to? Nowhere on the planet have we yet been able to significantly challenge the male-centric social system of patriarchy that is at the heart of disparate power relations between the genders. Not in Afghanistan, and not here at home. Originally published in The Defenestrator, February 2011.